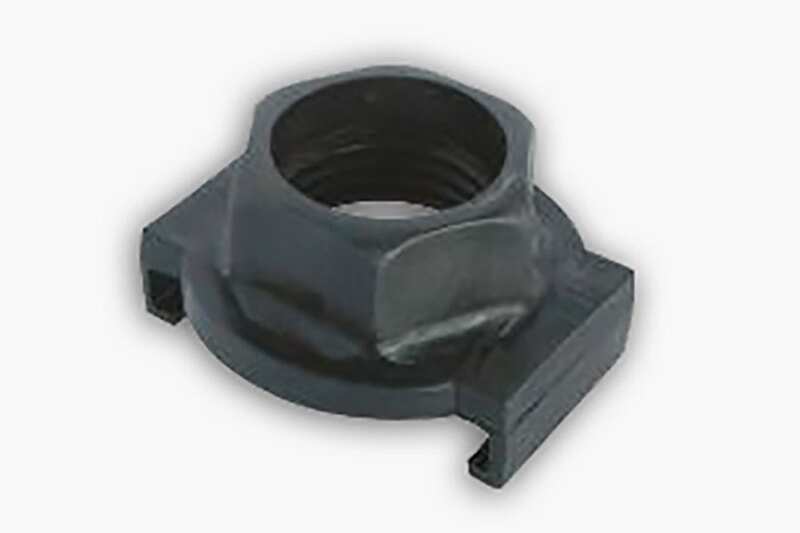 The Candock sliding nut slides on one of the ears of cubes and connects to the connecting pin. 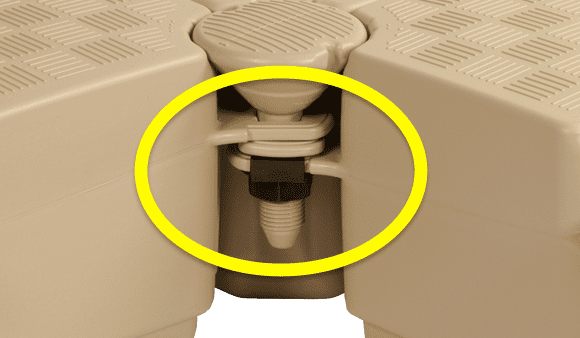 The connecting pin is screwed in the black sliding nut. 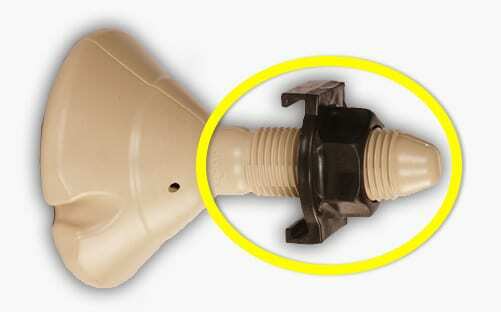 This screwing system makes your dock assembly very strong over the course of the years. 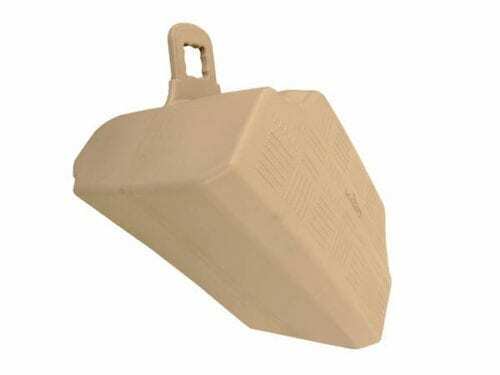 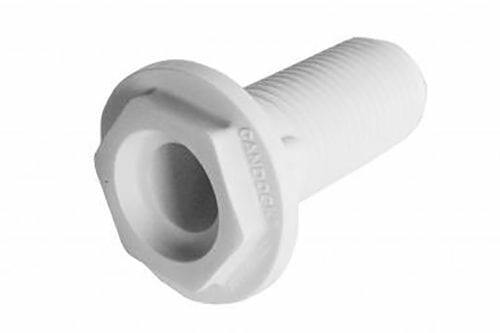 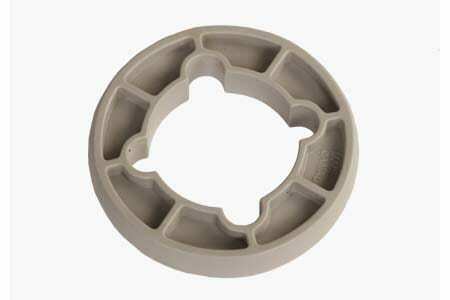 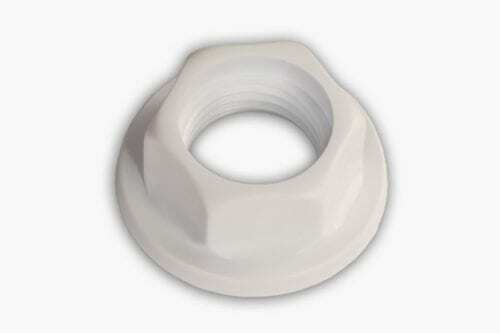 The sliding nut is compatible with both G1 and G2 Candock cubes (Generation 1 and 2).